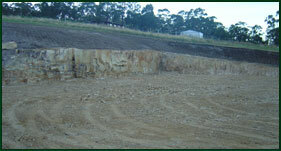 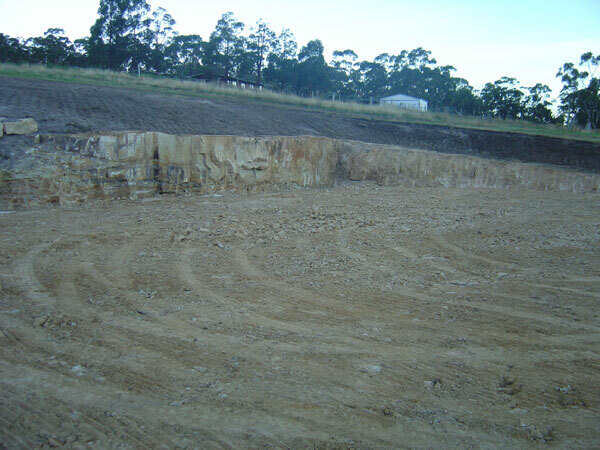 Before any building foundations can be laid, the land surface needs to be levelled as per the plan specifications. 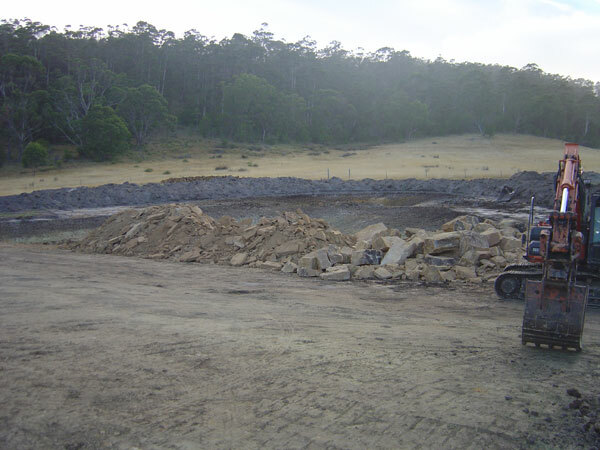 The more tidily this is done, the easier the rest of the construction will be. 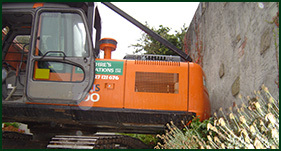 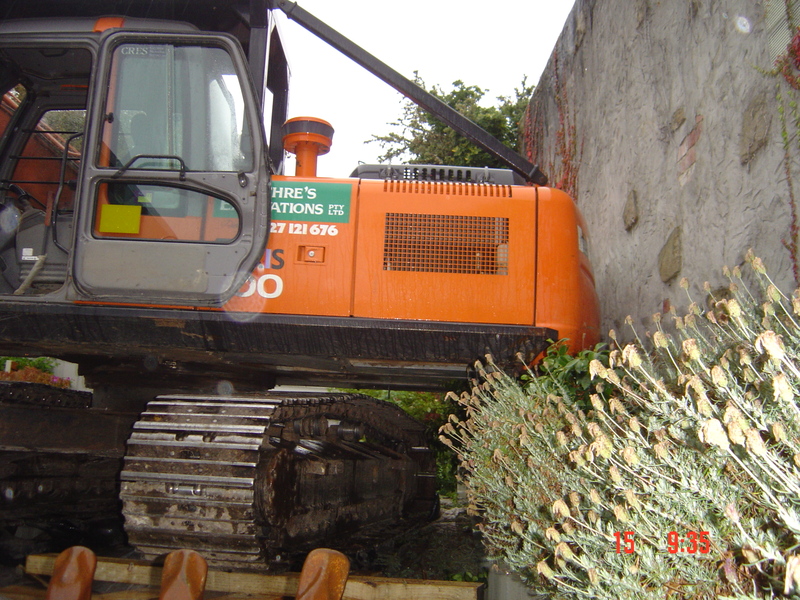 Whilst flat blocks of land are more easily prepared, slopes or enclosed spaces require more attention to detail, which is why it is vital that you have an expert operator on site. 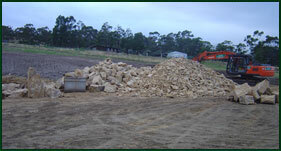 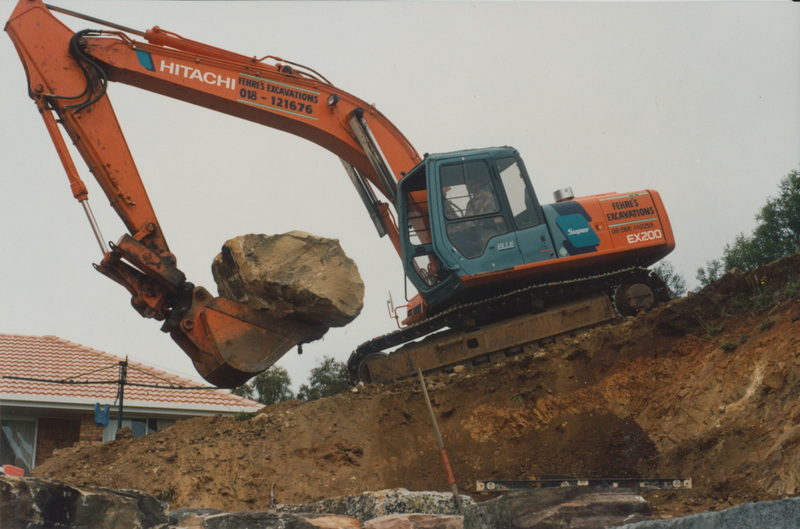 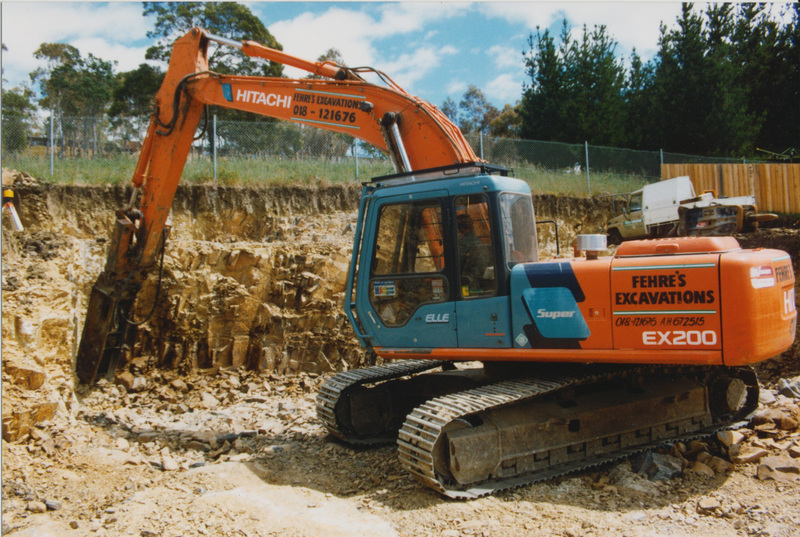 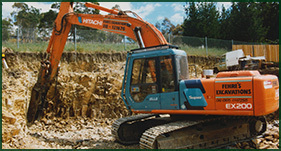 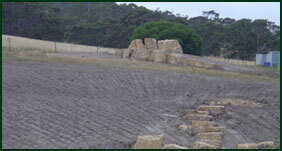 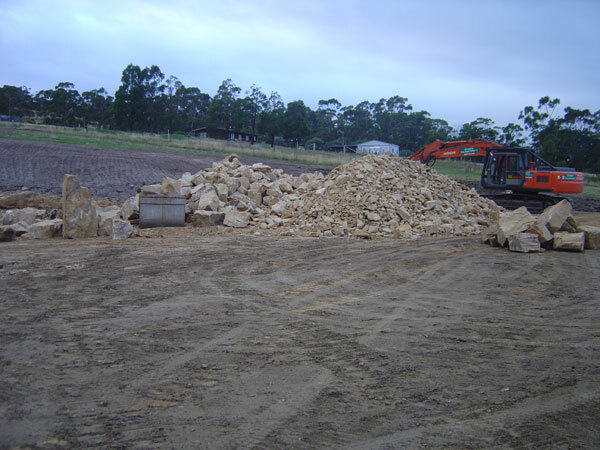 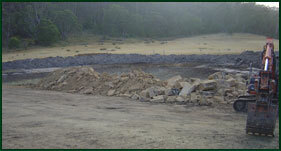 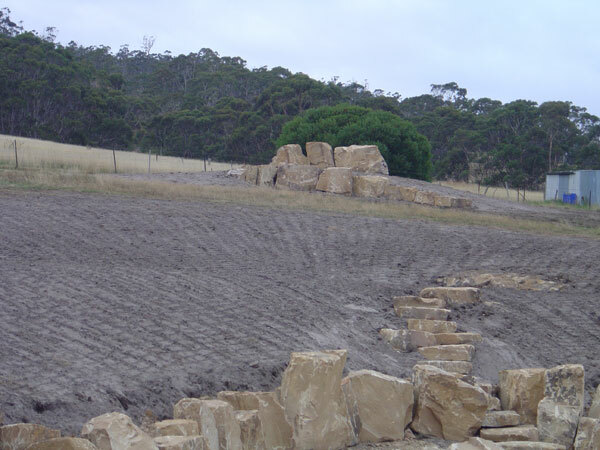 Fehre's Excavations offers bulk excavation for both domestic foundations and industrial sites of any size around Southern Tasmania. 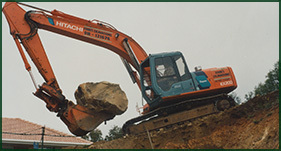 Please call me today for more information. 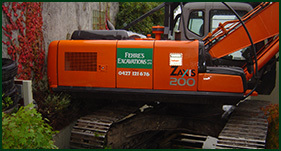 to receive your free measure and quote!